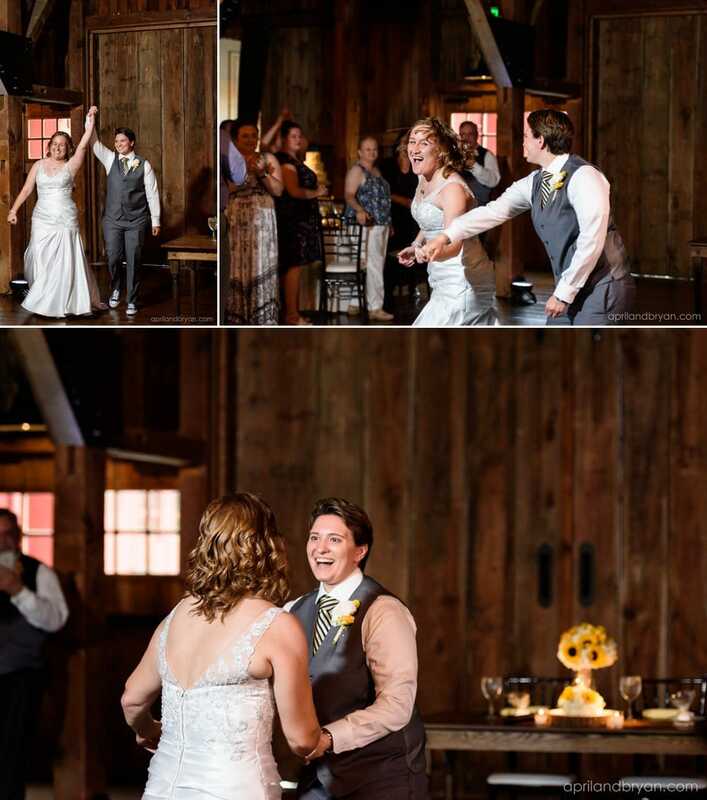 When we first met Jen and Colleen, we knew they were our people! 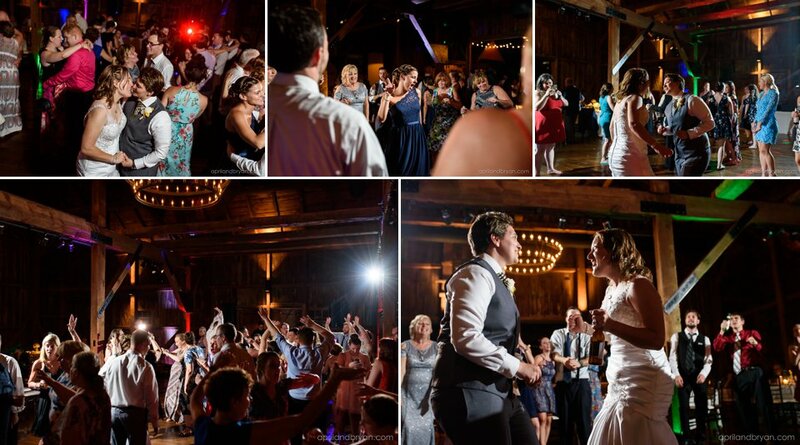 Fellow Disney fans, full of life, and fun to be around. 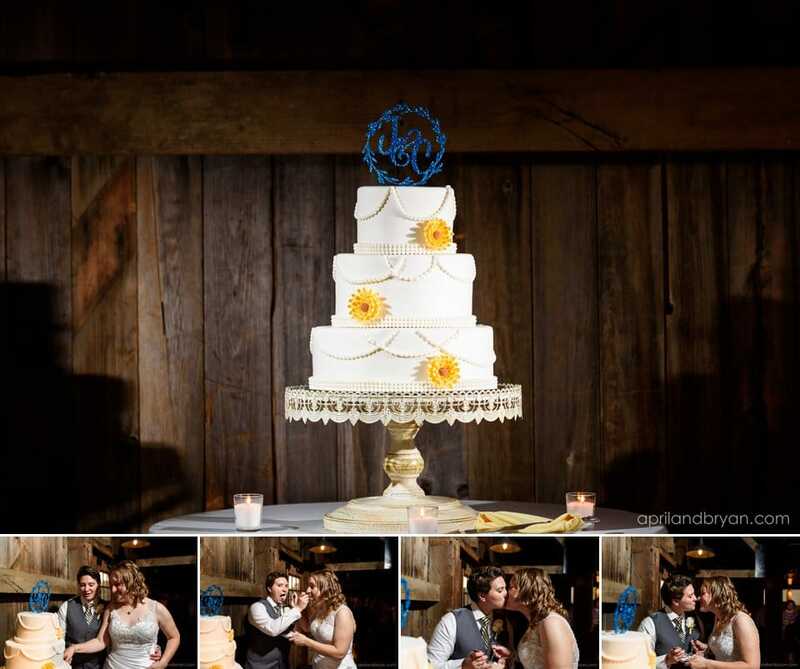 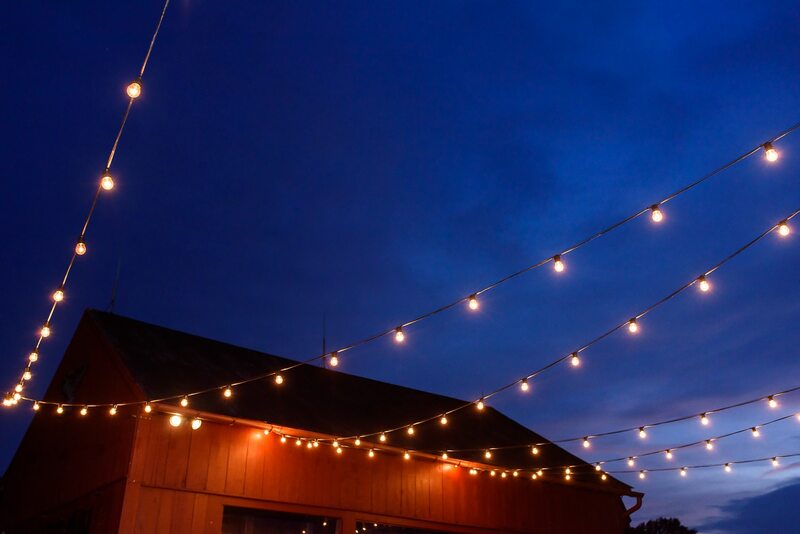 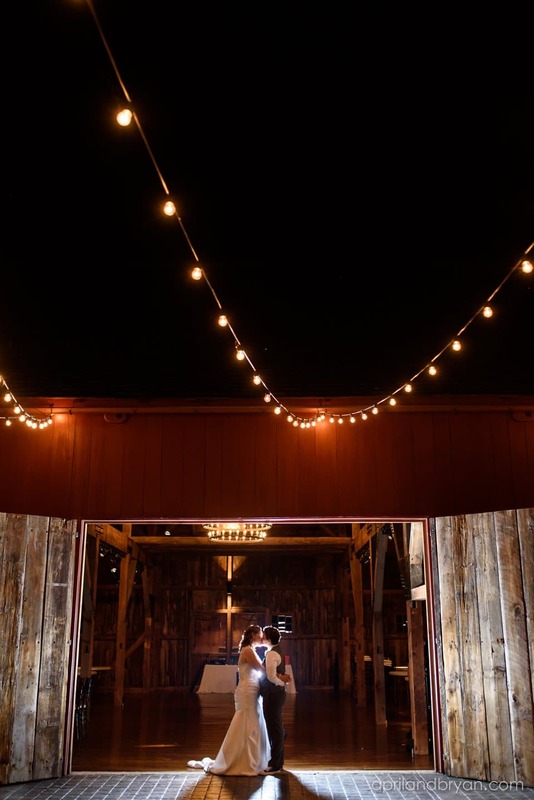 To say we had looked forward to their The Farm at Eagles Ridge wedding would be an understatement. 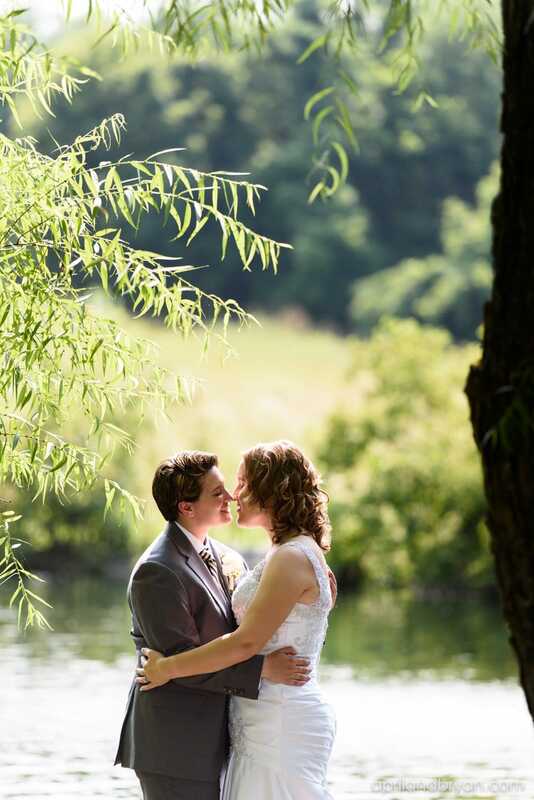 Their day was perfect! 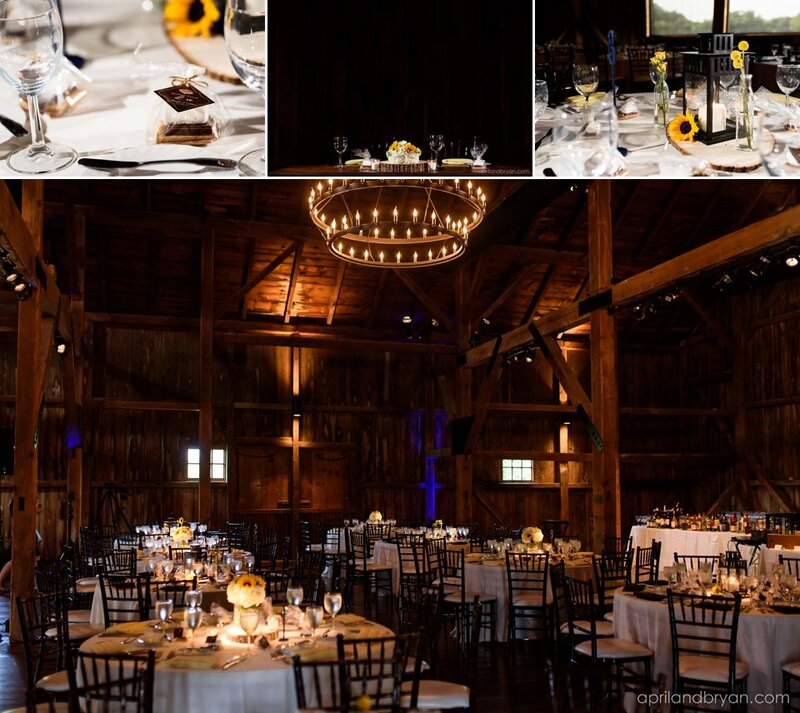 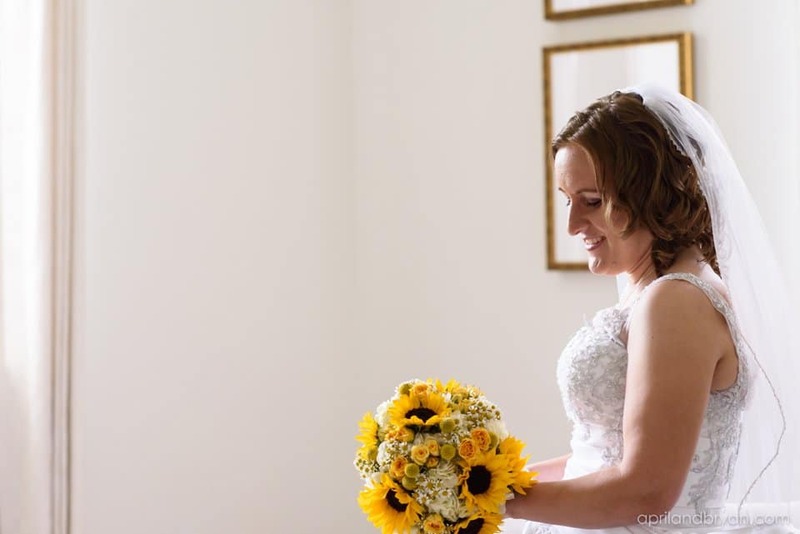 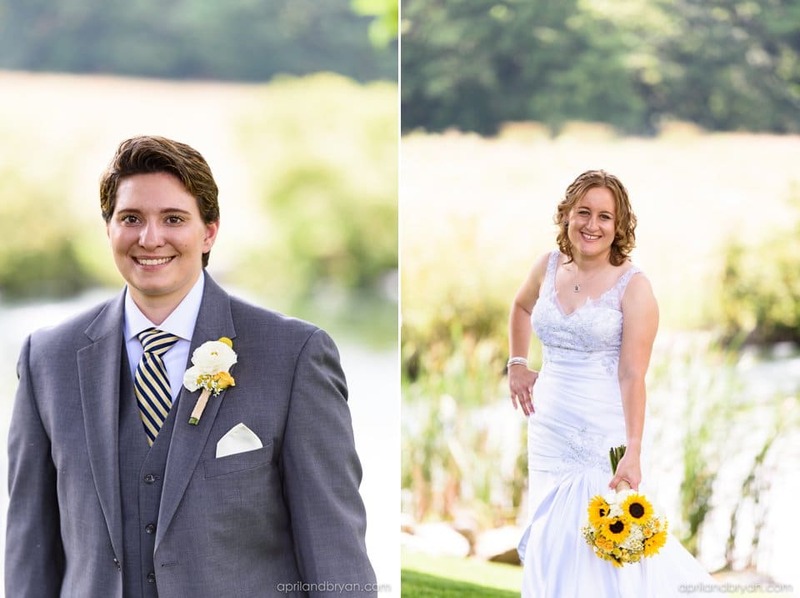 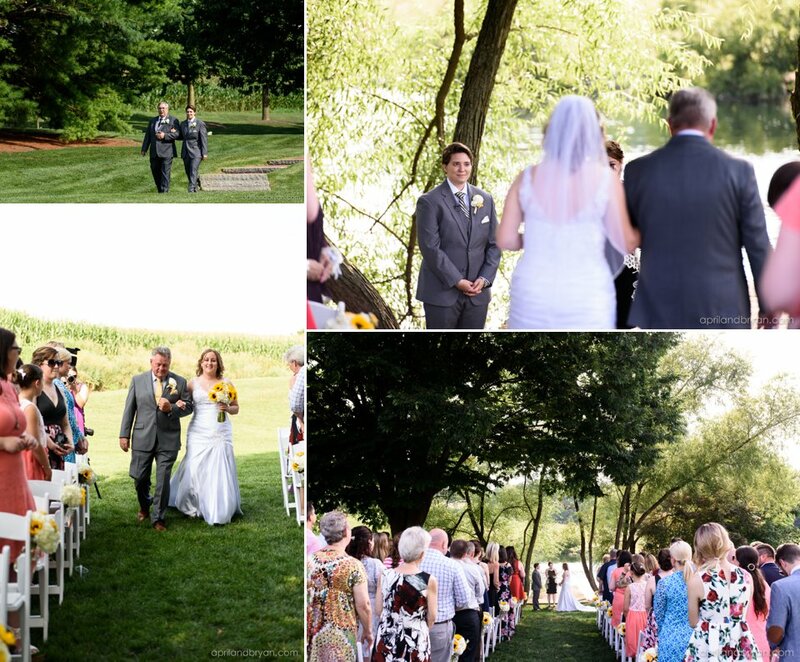 Although The Farm at Eagles Ridge is local to us, for Jen and Colleen it was a destination wedding. 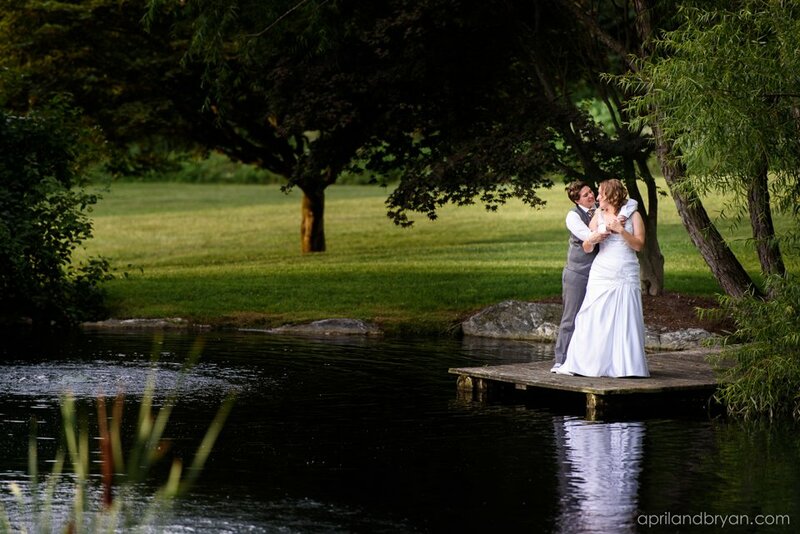 They fell in love with the open space, the fields, farmhouse, and of course the pond. 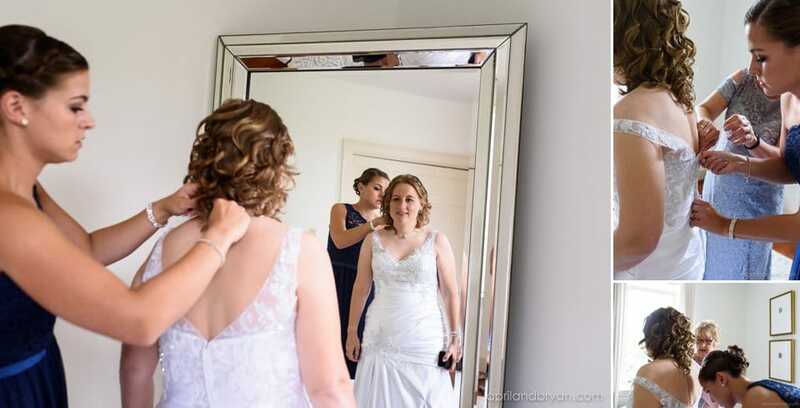 We arrived to the hustle and bustle of hair and makeup, and the anticipation of the first look. 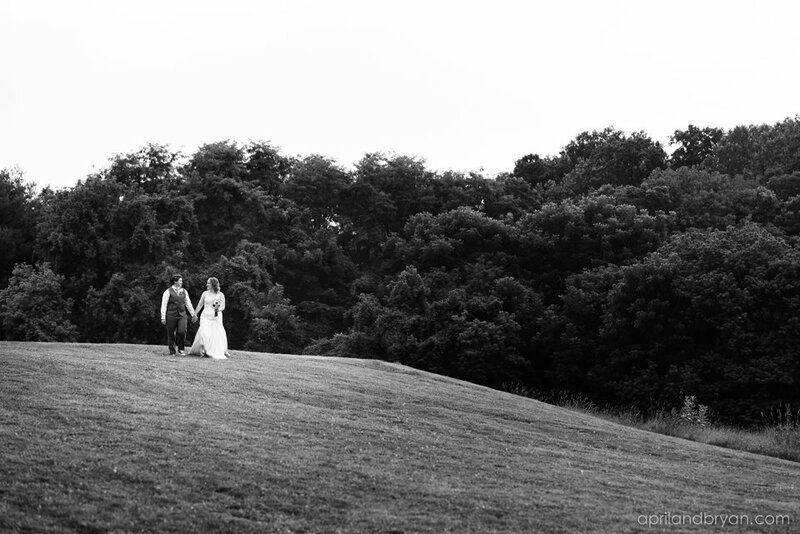 From the moment their hands touched we knew the remainder of the day would be full of love and laughter. 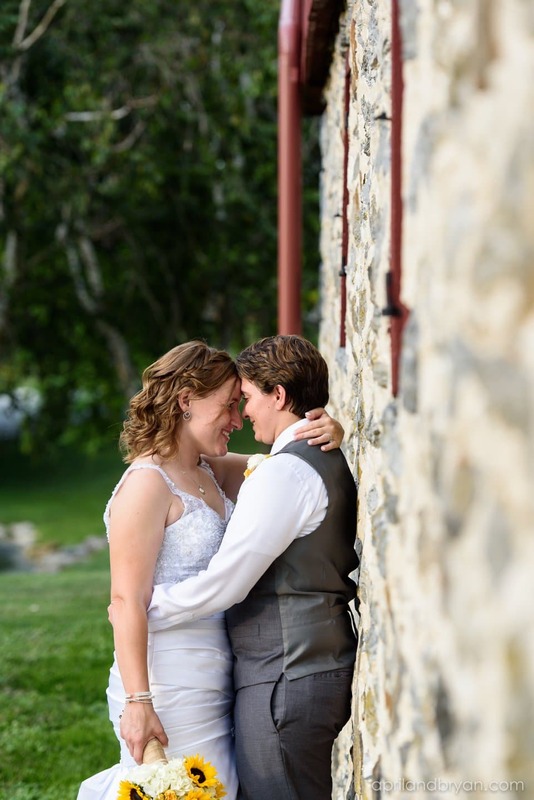 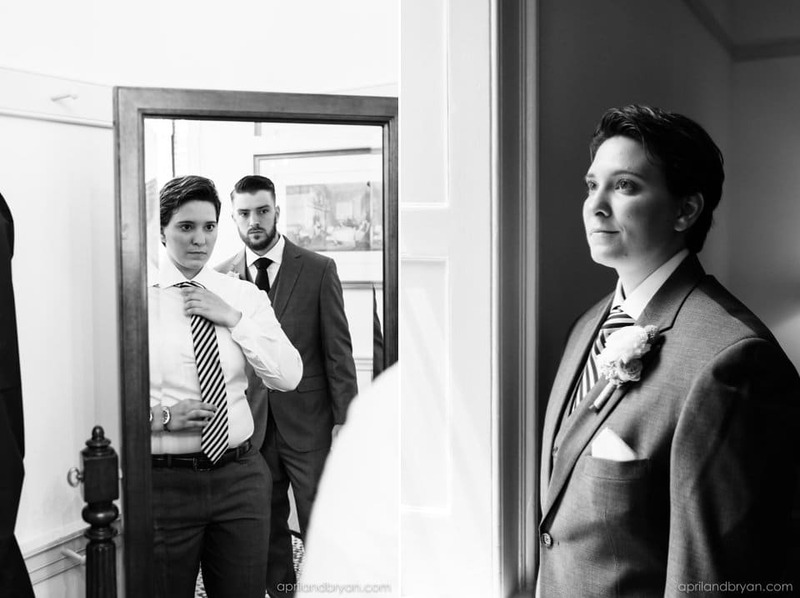 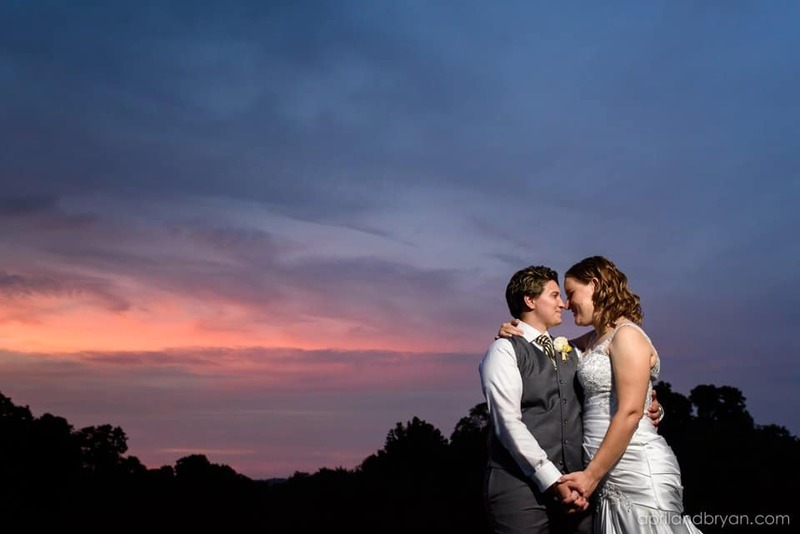 The excitement and focus shifted to the beautiful celebration of Jen and Colleen’s love for one another, and their heart-felt exchanging of vows. 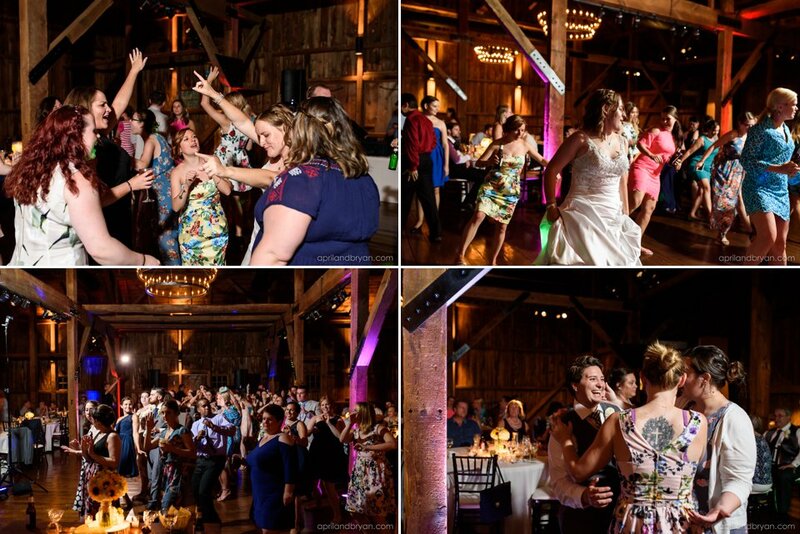 Afterward, Jen and Colleen had guaranteed a grand party, and their family and friends did not disappoint! 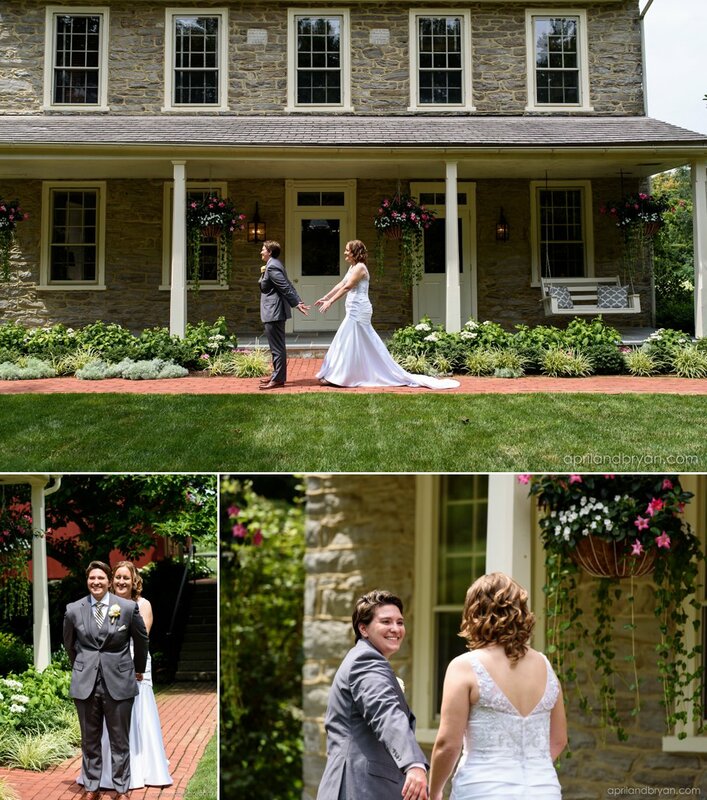 Be sure to check out more in Jen and Colleen’s album slideshow! 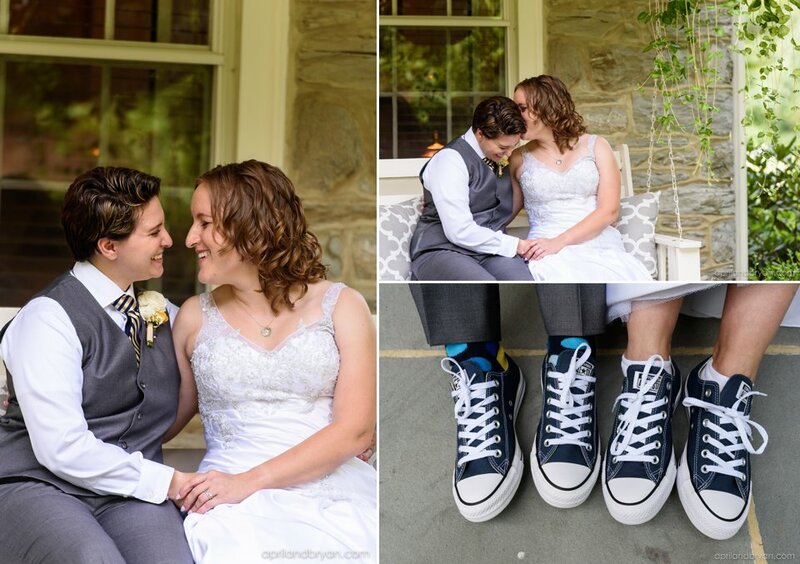 Jen and Colleen, thank you! 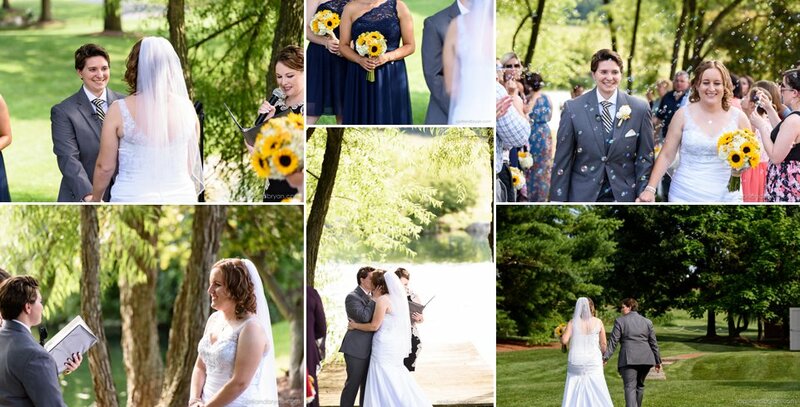 We are honored to have photographed all of these special moments on your first day as WIFE and WIFE! 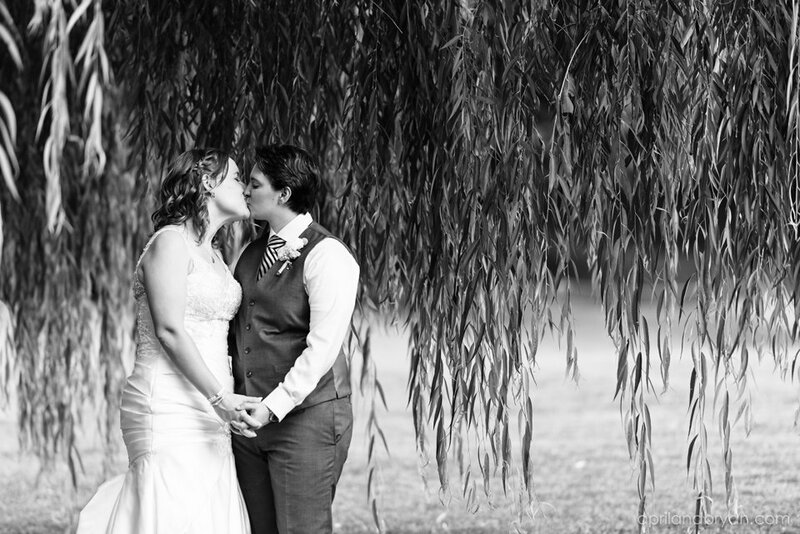 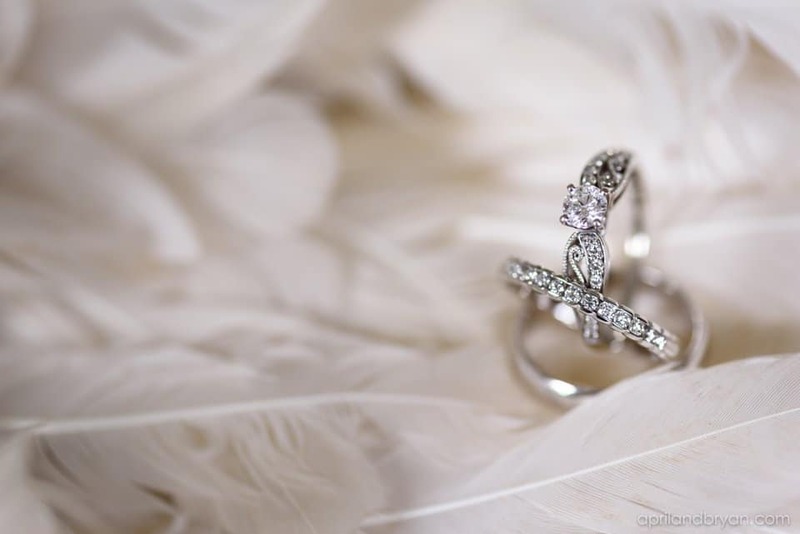 We hope they remind you for years to come of the love that surrounded you on this beautiful day!